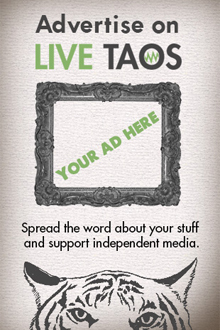 If you ever need a quick reminder about how great it is to live here in Taos, we’ve got you covered. Taos is probably setting records for making national “top something” lists in the last couple of years. I have compiled this Way More Than Ten List of the top lists that Taos has been made it into recently — and maybe I’ve missed a few, so please share any others you know about! Taos is No. 7 for outdoorsy travelers looking for a cultural experience. Using a “simple” formula (Rank = [Average Snowfall + Access to Challenging Terrain] x Radness Factor), Taos Ski Valley comes out at No. 6 on this list. 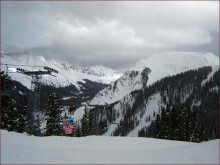 Snowbrains notes that the snow quality and the terrain make Taos great. But radness factor, we’ve got that too. Renowned for its excellent ski school and state-of-the-art children’s center, Taos Ski Valley has outstanding facilities and activities for kids, and the mountain holds a wide selection of trails for experienced adult skiers. At No. 6, Taos is the smallest town on this top ten. Money Journal canvassed the nation and researched local polls to find the 10 most liked US cities. Fodor’s really, really likes us. 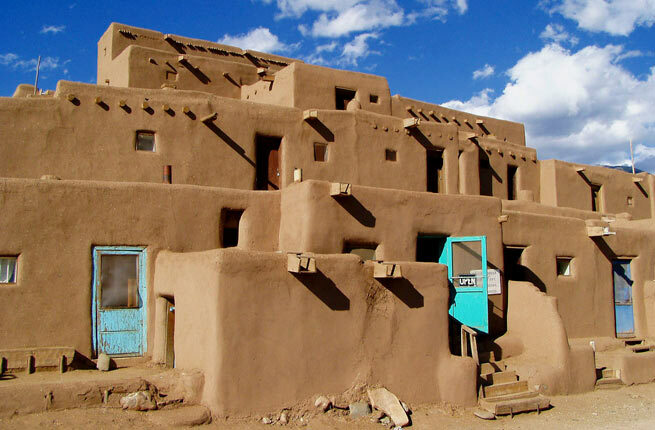 Taos Pueblo makes this list, because of its UNESCO designation. 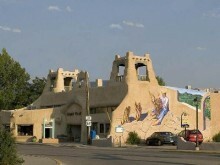 Taos is one of eight cities profiled in the feature. Taos appeals to retirees who seek an environment steeped in culture and history. 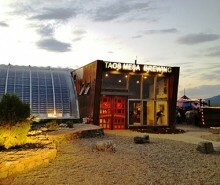 Taos Mesa Brewing garnered the No 2 position here highlighting breweries on a mission to share their passion for quality craft beer and foster community. Taos is No. 8 on this Top 12 list ArtPlaces – an initiative of national and regional foundations and major banks to accelerate creative placemaking across the U.S.
Taos is second only to Newport, Rhode Island on this list. It is listed as a stunningly beautiful mountain community that is now known as a winter playground for its world-class skiing, and year-round getaway for the rich and famous. At No. 12 in the world, Taos Ski Valley makes us proud. It is listed as a unique gem, but we don’t need reminding that the mountain The mountain offers some of the finest steep skiing and boarding in the U.S., with powder that rivals Utah’s for lightness. You can ski double diamonds top to bottom here. Taos operates one of the country’s most highly regarded ski schools—for beginners and the already skilled—which is good because the terrain demands it. Again, running second to Great Barrington, Mass, Taos sits No. 2 on this list of the most interesting spots around the country. 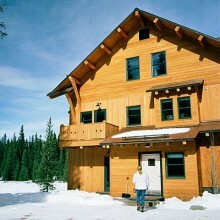 According to Sunset, Taos is the best place to own a vacation home, beating out Laguna Beach, CA; Truckee, CA; and Telluride, CO.